Wheel Bearing Grease. 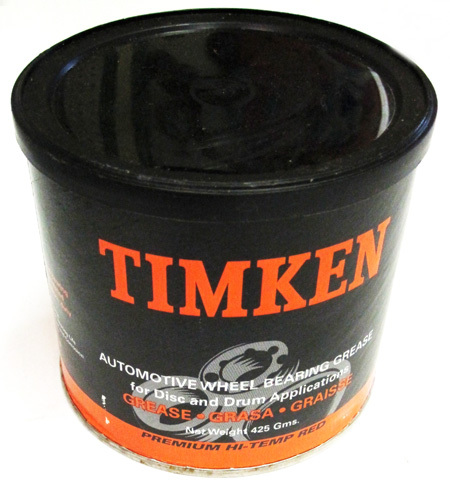 Premium grade high quality Hi-temp red grease from Timken. 1909-48. Shipping added when packed and weighed.